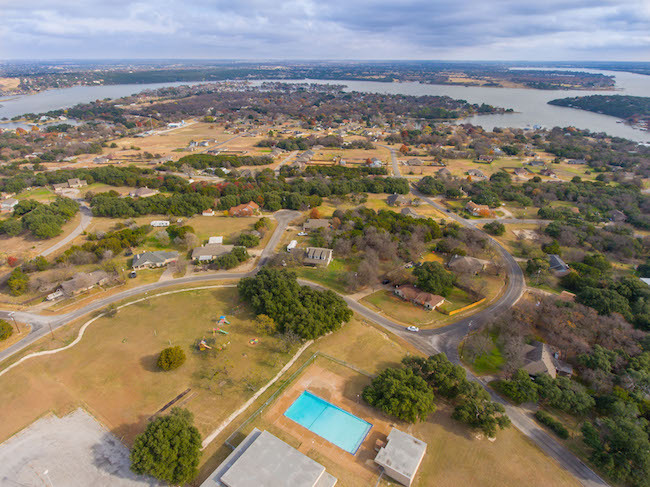 Welcome to Indian Harbor, one of the first master planned waterfront communities in Granbury. Located just off of Hwy. 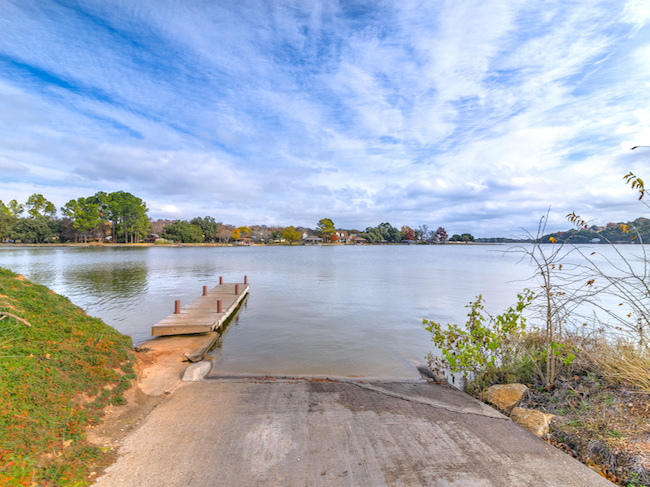 144 on Granbury Lake’s west side, Indian Harbor is a great mix of old and new. Its large, diverse neighborhood offers a large selection of homes, various lot types and sizes, and mobile/modular homes all within its borders. Indian Harbor is a gated community with 24-Hour Security, a Volunteer Fire Department and sits just outside the city limits. With plenty of amenities and low HOA Fees, it is a popular neighborhood for all types of lifestyles. RV Facilities are also available and offer great accommodations for guests and property owners. If you crave a large, diverse community with lots of recreational activities …. Indian Harbor could be your ideal location! 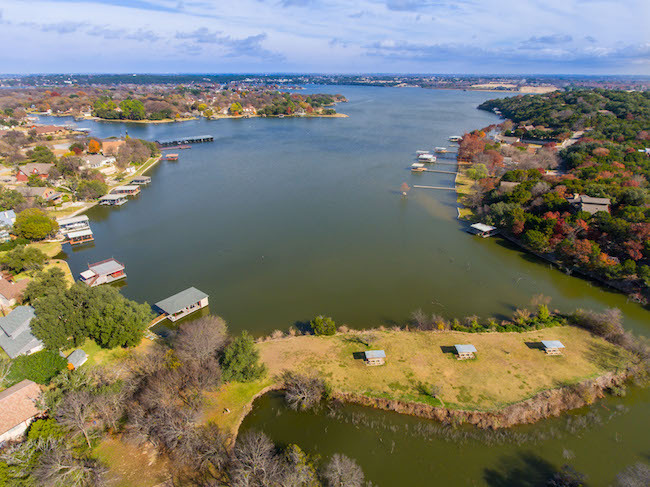 Listed below are homes for sale in Indian Harbor in Granbury TX. This is a great community for people interested in boating or tennis. 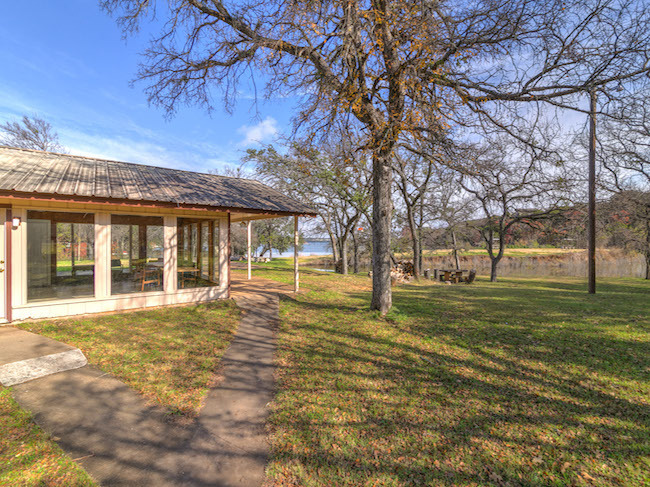 We have a great selection of modern and traditional houses here, many with waterfront on Lake Granbury. For details on one of these Indian Harbor homes for sale, click the "Request More Information" button on the property detail page. 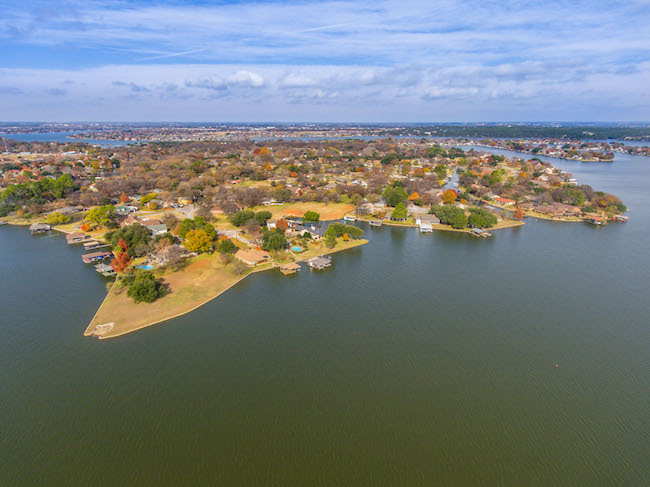 For your convenience, register for a free account to receive an email alert whenever there's a new Indian Harbor Granbury TX listing. 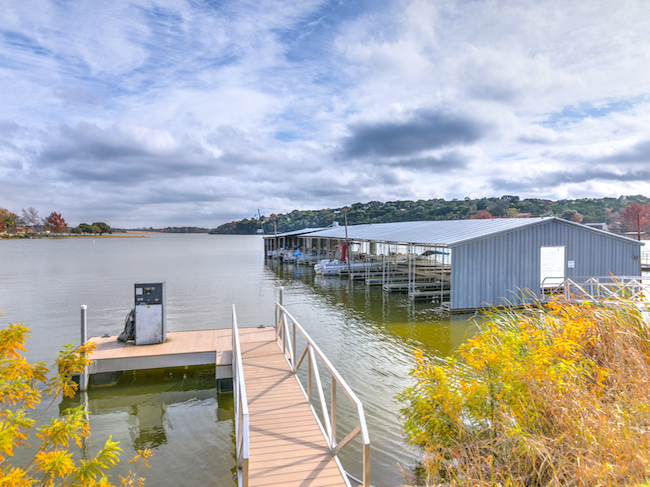 Indian Harbor is one of the first master planned waterfront communities in Granbury Texas. 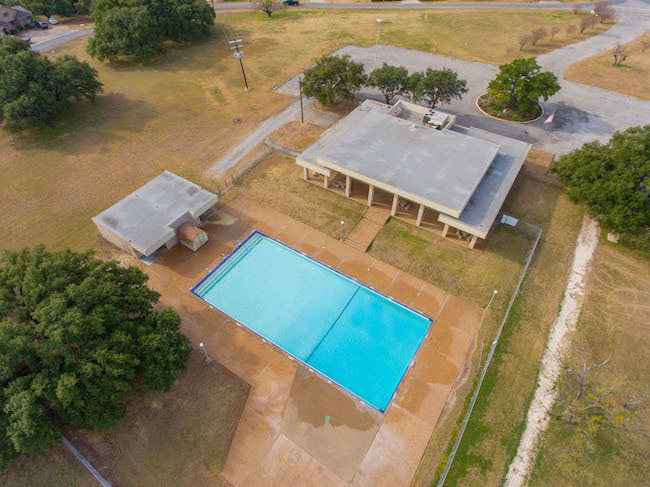 The Community Center features a Pool, Tennis Courts, Playground and Teen Center. The Marina offers a Boat Ramp, Boat Slip Rentals and “Boomers” Lakeside Cafe. Enjoy a local, casual atmosphere offering a hearty breakfast, great burgers and daily lunch specials. 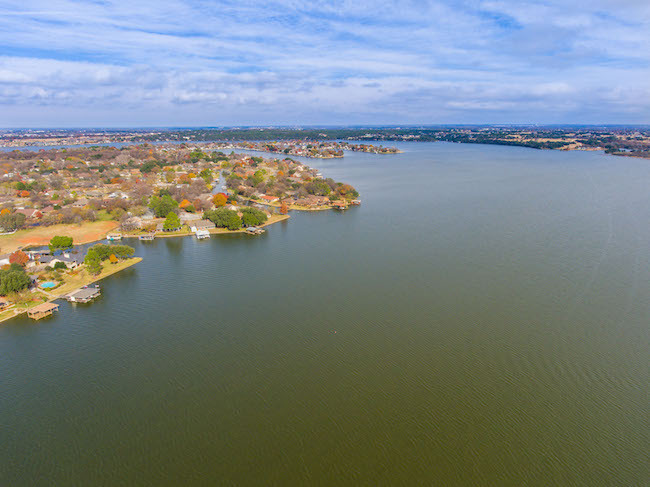 Located just off of Hwy 144 on the west side of Lake Granbury, Indian Harbor is a great mix of old and new homes for sale. Its large, diverse neighborhood offers a wide selection of residential property from executive mansions to modest single family houses. Indian Harbor is a gated community with 24-Hour Security and Volunteer Fire Department, and sits just outside the Granbury city limits. With plenty of beautiful homes for sale, high end amenities and low HOA Fees, it is a popular neighborhood for all types of lifestyles.